How Much Does a Shipping Crate Cost? Every business wants to avoid the pitfall of paying too high a percentage of their product cost on packaging, so it's not surprising that a common question a business would ask is "How much does a shipping crate cost?" Packaging is customized to your product, therefore without knowing the specifics about your product it's nearly impossible for a packaging manufacturer to provide an exact figure. The good news is, there are a number of ways to help make it easier for companies to estimate how much a shipping crate costs. Valley Box Company surveyed their manufacturing customers who require industrial grade packaging, and asked "What percentage of your product's cost is associated with the packaging? Valley Box found that many manufacturers set aside 1%-10% the cost of their product for the packaging, but that can be a big spread if you have a pricey product. Here are some guidelines that may help you determine the closest percentage that you may spend on packaging for your product. Click the button below to check out our helpful guide! Sometimes packaging may actually amount to less than 2%, particularly for products that require the bare minimum. 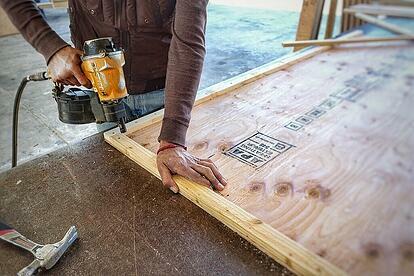 While most products require enclosed wood boxes, some industrial products and equipment may be durable enough to ship with special covers or open crates instead. 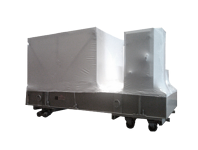 Protective covers can guard against minor dirt and debris & are available in waterproof, particle proof and tear resistant options. 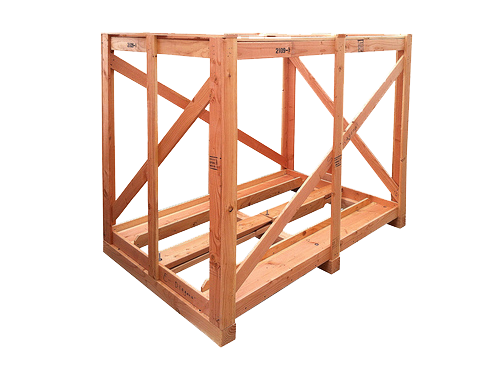 An open crate structure provides exterior protection, this style is lighter than enclosed boxes & lowers overall shipping costs. 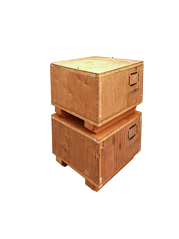 Fragile items that require special protection, need to be secured with internal components. 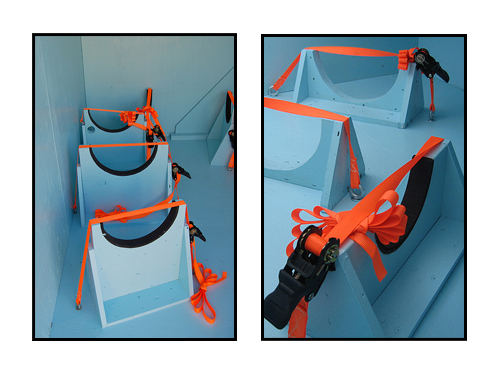 Custom fit foam-lined saddles connect directly to the containers base, protecting against vibration & abrasion during transit. Tie down devices or ratchet straps hold your product in-place and can easily be installed inside the shipping container. Tie downs work particularly well in conjunction with saddles. The use of high density foams, carpet, and rubber neoprene require a packaging company well versed in the variety of optional internal supports. Packaging that doubles as a marketing tool always has added costs. Custom corrugated boxes generally have higher order minimums, due to the fact that custom dies must be made to cut the shape, print the message and crease the folds. Custom corrugated boxes are available in a variety of styles, printing options and board strengths. These types of boxes are typically used for retail sales and point of purchase displays. 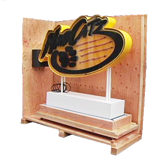 Trade show boxes require additional planning during the design phase in order to assure the display components can be conveniently removed and loaded on location, while maintaining proper protection during transit. Consider the complexity and size of your order. Most packaging services require larger quantity orders and will charge a premium to make an exception. It might be difficult to find a packaging service to handle your small order for a low price, but it’s not impossible. 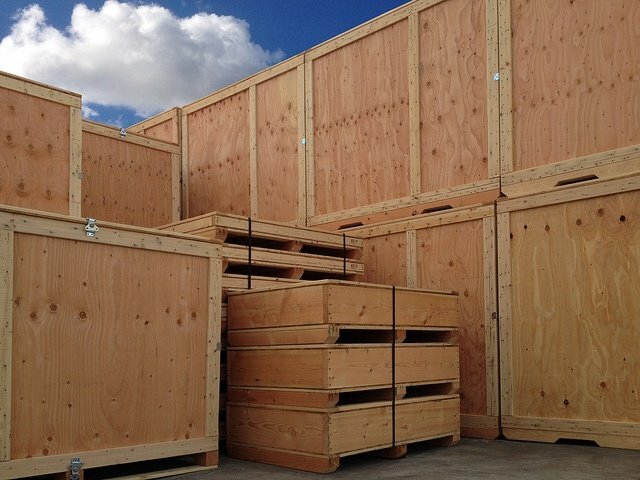 In fact, Valley Box can accommodate small custom runs of wood crates, material handling equipment, triple wall containers, and open slat crates. The complexity of your packaging can make a difference in the overall cost. 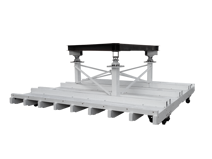 Costs start to rise when dealing with intricate products that require an irregular shape or extremely heavy load to be supported. Packaging used during the manufacturing process, perhaps acting as a build stand, can also add to the cost. Sophisticated interiors are called for when packaging to protect calibrated tooling, delicate instruments or sensitive equipment. Typically this type of package will accompany your product throughout its lifetime.